Discover the perfect shopping inspiration. Personally, I started using Amazon Prime as a college student. Regularly needing to order books, Amazon typically offered the best prices and who doesn’t love free expedited shipping? Shipping costs can add up! I’d much rather pay an upfront fee and enjoy the benefits of unlimited deliveries. Now, Amazon is also great for access to free music, television shows, and movies. In New York, Amazon also has a great same-day delivery service that includes local stores at no extra cost. Amazon Prime is a premier customer service from Amazon that includes free two-day shipping, unlimited photo storage, free ebooks and exclusive access to video and music streaming. Amazon Prime also includes free same-day delivery in eligible areas, which include New York City. Amazon Prime has three membership pricing tiers. You can pay $8.99 for Prime Video or $10.99 monthly for access to all of Prime. Amazon Prime is also available for a discounted rate of $99 paid annually. One of the key incentives to Amazon Prime is its free Two-Day Shipping. The program offers unlimited deliveries with no minimum order size and access to over 20 million eligible items. Amazon Prime’s two-day shipping is a convenient option for online shopping without the long delivery wait. Before final checkout, Amazon gives you delivery estimates on each item in your order. If ordered before the cut-off time, your order will ship the same day and you can look forward to receiving it in the mail two days later. 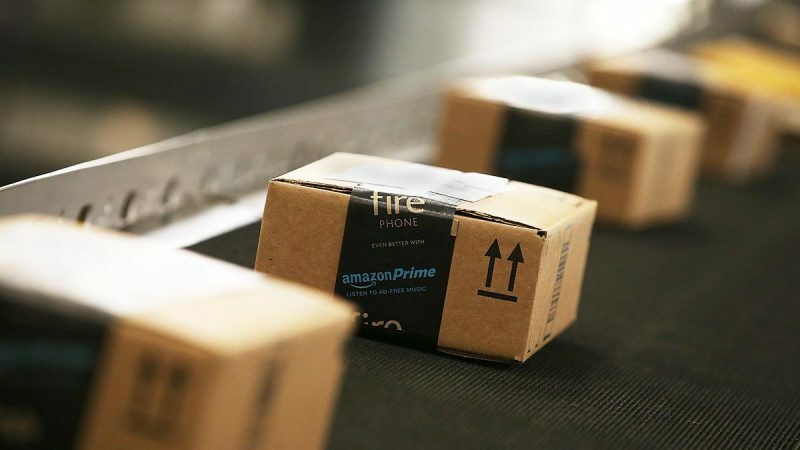 Amazon Prime also offers Same-Day Delivery to select metro areas across the United States. 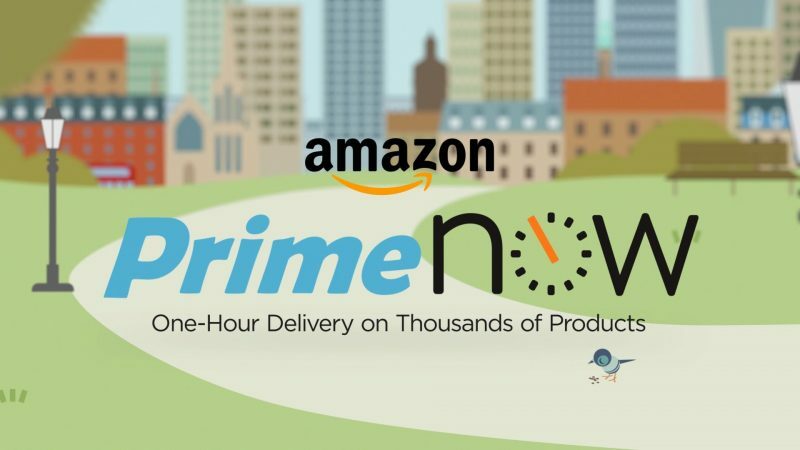 If you’re located in select metro areas such as New York City, Amazon offers Prime Now, which allows you to receive Same-Day delivery of household items, books, groceries and more. Delivery is free and allows you to make purchases from local stores. This is a great convenience and time-saver. In New York City, local stores range from Westside Market and the Gourmet Garage to Eataly. Consider Amazon Prime Video as a great alternative to Netflix. Amazon regularly offers television series, movies, and documentaries with thousands of options. Prime titles have included The Sopranos, Mr. Robot, Downtown Abbey, The Transporter, Sin City and The Terminator. 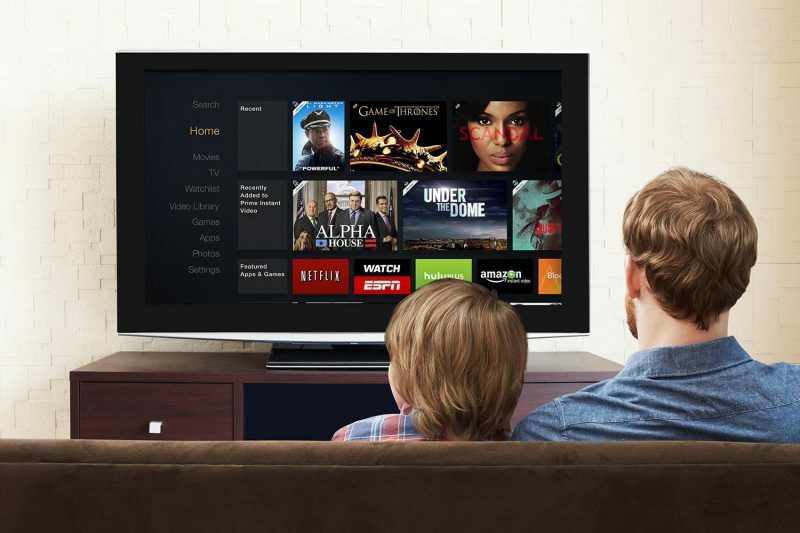 Prime Video Streaming can be accessed from your computer, Fire TV or hundreds of compatible devices. Select titles are also available for offline viewing via the Amazon Video app. 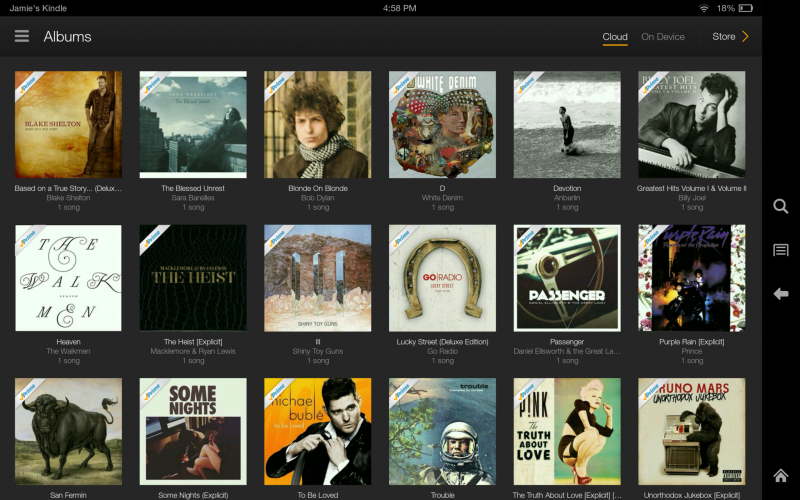 Amazon Prime Unlimited Music Streaming offers access to over a million songs. The service also offers plenty of suggestions with its thousands of playlists and stations. Amazon Prime Free Unlimited Photo Storage helps you secure your collection of photos using an Amazon Cloud Drive, which can be accessed from any location on whichever device you use. Amazon Prime members get 30-minute early access to select Amazon Lightning Deals. A Prime membership comes with access to over 800,000 free ebooks. You can borrow one book a month from Amazon’s Kindle Owner’s library. So what are you waiting for? Sign up for Amazon Prime.